Since opening our store in 2011 we have had a simple philosophy for business, providing an inspirational shopping experience, with the largest selection of imported floor and wall tiles coupled with the most competitive prices. 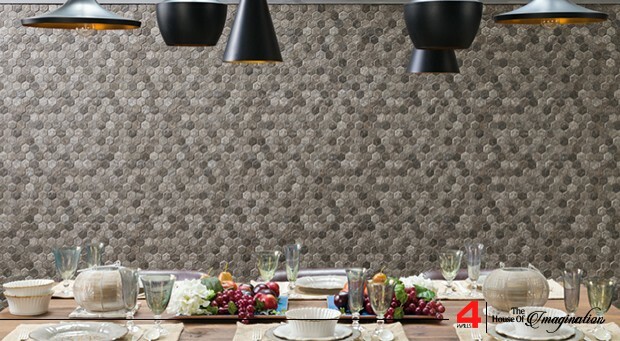 It’s this policy that’s made 4Walls Pakistan’s leading imported tile and vanity specialist, underpinning 4Walls strategy; to increase profitable market share through inspiring customers with astounding choice & incomparable levels of customer service. 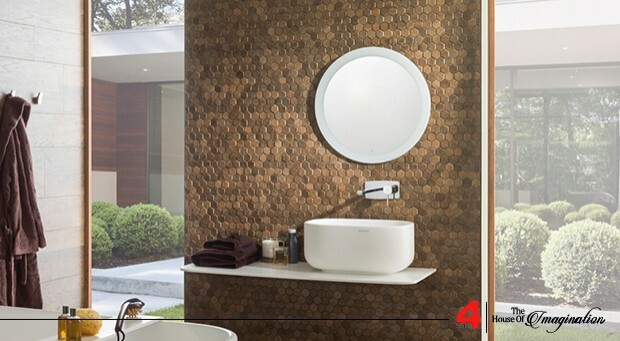 To address our rapid growth, 4Walls has developed a new purpose built tiles showroom showcasing our high end range of imported tiles and vanities. 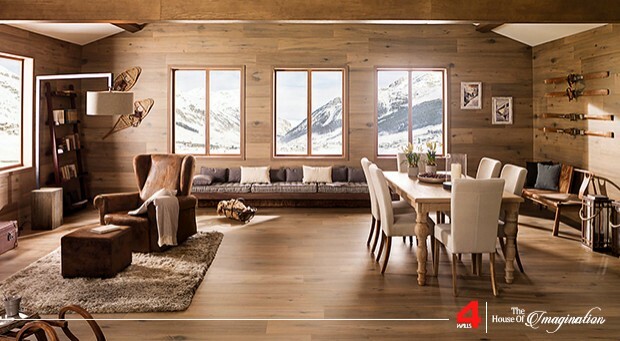 The launch is a significant step in demonstrating 4Walls commitment to making its market leading product range and exceptional levels of in-store expertise even more convenient to both home owners and trade professionals. 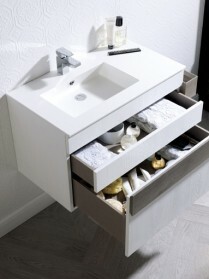 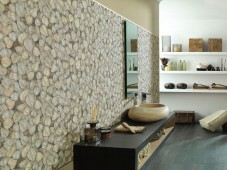 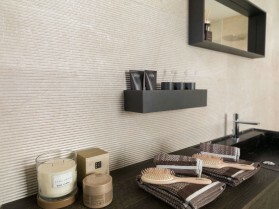 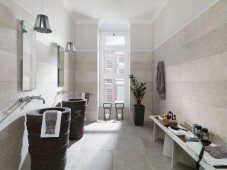 We believe we have the best range of wall and floor tiles which are sourced from the most prestigious European brands. We are proud to be the exclusive distributors of brands such as Porcelanosa Grupo, Roberto Cavalli, La Fabbrica, and Atlas Concorde in Pakistan. 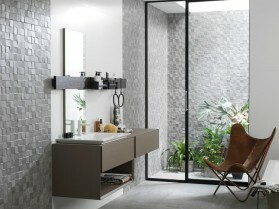 It is the Mission of 4Walls (Pvt.) 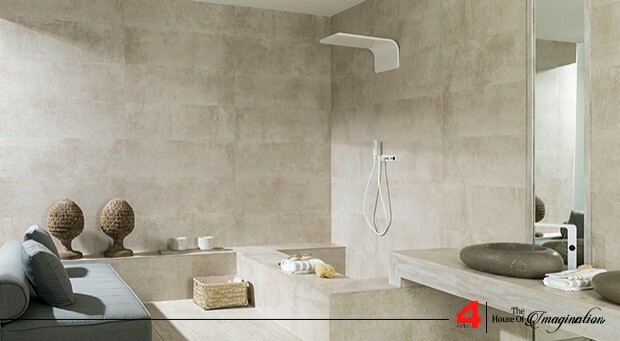 Ltd. to provide customers from a budget project to a bespoke multimillion rupee venture with the tiles and knowledge that fulfill their wants and needs at the right price. Our friendly, knowledgeable and professional staff will help inspire, educate and problem-solve for our customers.